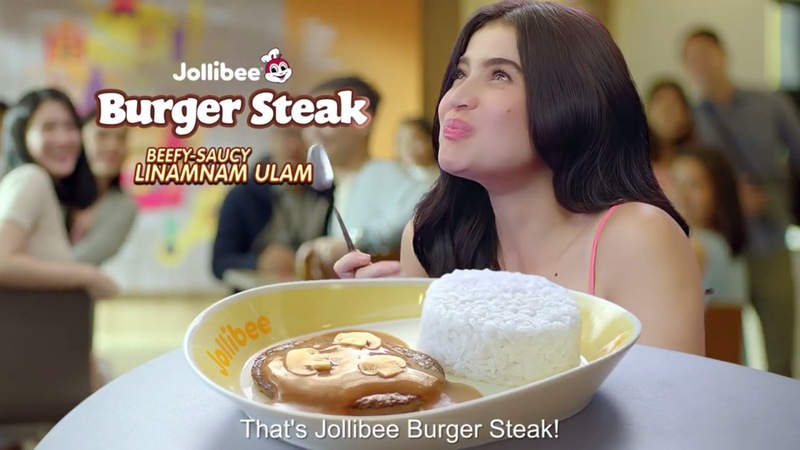 Jollibee Burger Steak is a comfort food for me and for beloved actress-host Anne Curtis, it is her all-time favorite. She loves it so much it can make her dance. one of my favorite kainin sa jollibee, tapos talagang affordable pa ang price sulit.